Lamborghini’s stripped-out supercar is now the King of the Nürburgring. Sant’Agata Bolognese, 1 March 2017 – The Lamborghini Huracán Performante has already proved its extraordinary capabilities ahead of its unveiling at Geneva Motor Show next week. Since 2009, Blancpain and Lamborghini have powered their Lamborghini Blancpain Super Trofeo one-make racing series to a peak position. Sant’Agata Bolognese, 8 February 2017 – The long-standing and successful partnership between Blancpain S.A. and Automobili Lamborghini S.p.A. concluded on 31 December 2016. Both brands grew together during this period, reflected by the number of participants that also increased year on year, expanding from 11 Gallardo Super Trofeo on one continent in 2009, to 98 Huracán Super Trofeo on three continents in 2016. Sant’Agata Bolognese, 9 January 2017 – In Fiscal Year 2016 (1 Jan – 31 Dec), Automobili Lamborghini S.p.A. set another historic sales record. 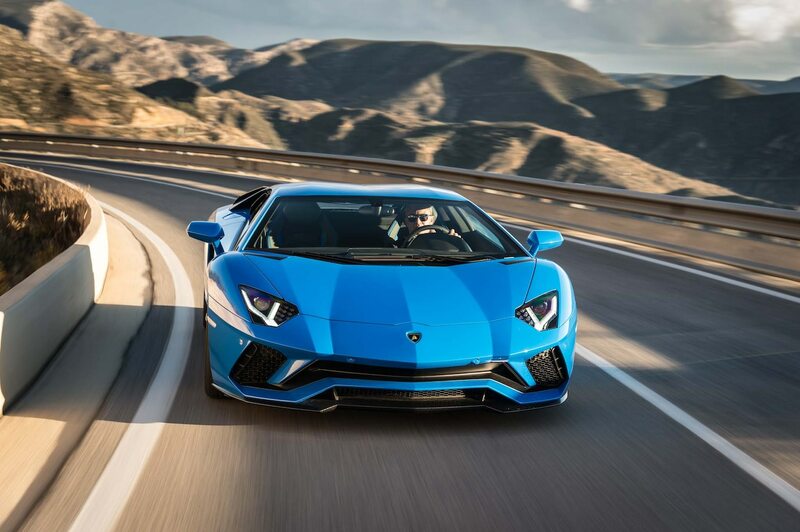 With 3,457 cars delivered to customers around the world, the Italian super sports car producer surpassed the 3,400 units mark for the first time. This marks a new milestone not only for sales, but also for brand and product. Sant’Agata Bolognese, 19 December 2016 The new Lamborghini Aventador S is characterized by new aerodynamic design, redeveloped suspension, increased power and new driving dynamics. The ‘S’ is the suffix of previous enhanced Lamborghini models and defines a new benchmark for the V12 Lamborghini.